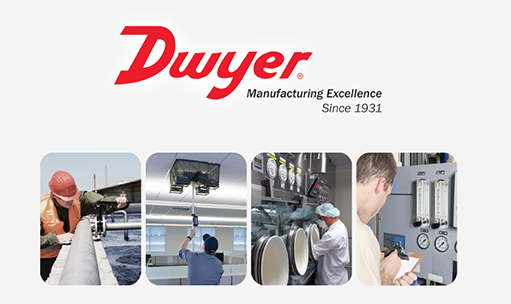 Dwyer Instruments is a global leader in manufacturing and designing innovative controls, sensors, and instrumentation solutions. Established in 1931, it has over 650 technical patents and counting! 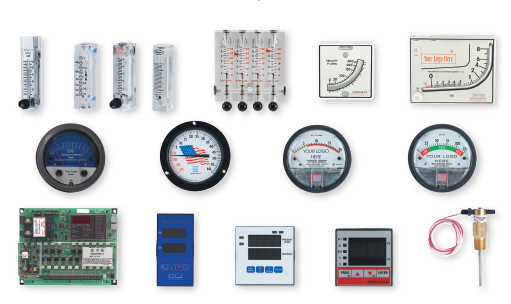 The team here at Eezee are excited to carry Dwyer Instruments’ products on board and have created some fun facts to allow you know more about this company. This may not come as a shock to you, especially since Dwyer Instruments develop products that cover five different fields. And yes, we actually did count the number of products that they manufacture. You can request for for a complimentary standard Certificate of Conformance and a Certificate of Calibration when you order their products. These certifications prove that the products were manufactured according to the (high) standards of the company. Furthermore, you can also request for a Factory Calibration Certificate or a Certificate of NIST Calibration at an additional charge. Dwyer Instruments has 4 divisions, namely the “Love“, “Mercoid“, “W.E. Anderson“, and “Proximity Controls“, each specialising in different product areas to develop what is best for their customers. If you have ever misplaced a brochure or catalog, fret no more. You can always download the brochures or catalog on their website so you can always stay updated about all of their latest product offerings. 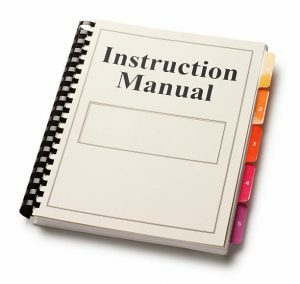 Gone were the days when you had to search high and low for that misplaced instruction manual. Luckily, all these documents about their products can be found on their website. With documents ranging from agency approval certificates to safety data sheets, you will be able to access all their product documents with just a few clicks! 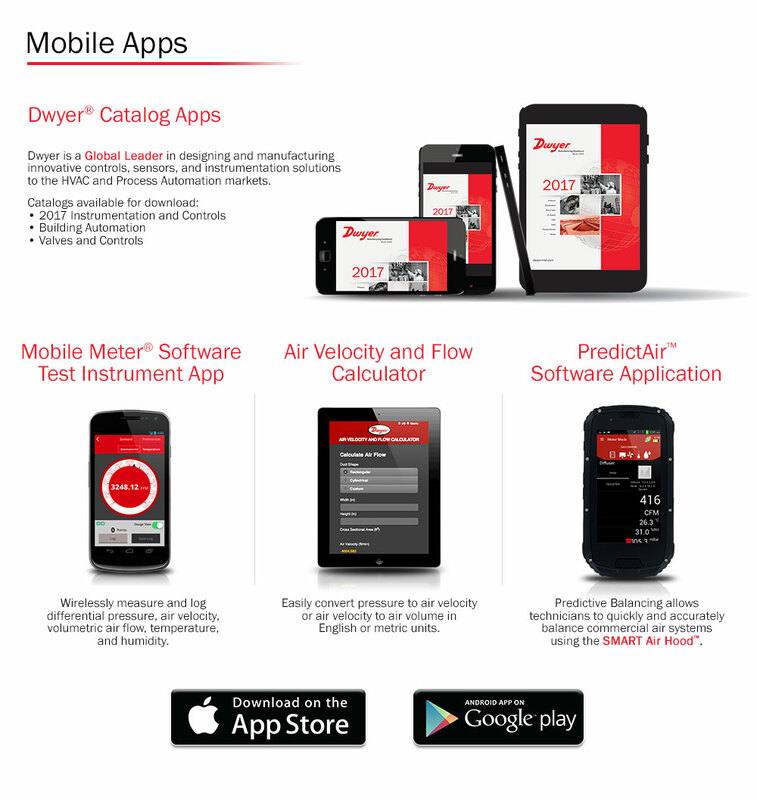 Dwyer has three mobile applications that are free for all to use. In addition, you can download the applications on the Apple Appstore and on Andriod Google play! 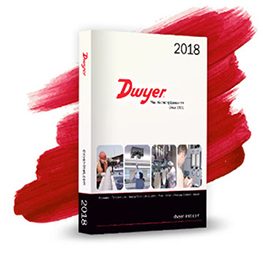 Firstly, you can access to their most updated catalog through the Dwyer Catalog App. The app is simple to access and optimised for mobile use. Secondly, the Mobile Meter Software Test App allows you to wirelessly measure and log the different test units. 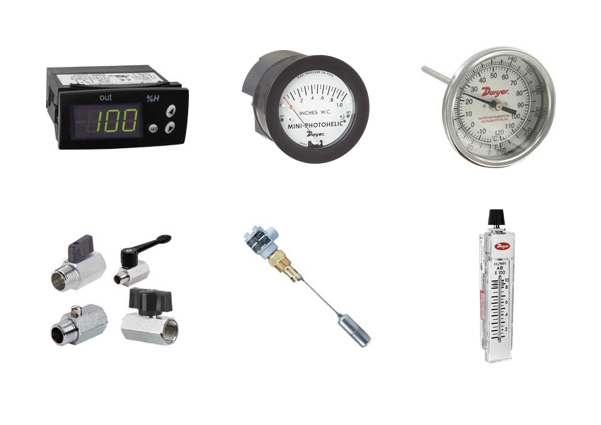 Furthermore, the application also converts the engineering units for flow or air velocity conversions. Lastly, the Air Velocity and Flow Calculator, which helps to easily calculate air velocity and flow and supports both US and Metric units. We hope that you have learnt something about our supplier’s brand and their products. Stay tuned to yet another post by our Eezee team! Eezee, Singapore’s first B2B platform, offers a secure marketplace for buyers and sellers of industrial hardware and supplies. With Eezee’s help, you can compare the product offerings and listings using the fully integrated search engine. Please click here if you would like to know more about Eezee. Please contact us here if you would like to be a seller on Eezee. This article is not sponsored and was written in order to highlight our merchant. Please do not hesitate to contact us here if you would like your company and/or your products to be featured.